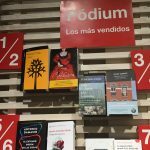 Recently released, Maria López Villarquide‘s new book La Catedrática has already reached the top position of the best sales books’ section at La Central, one of the most influential libraries in Spain. 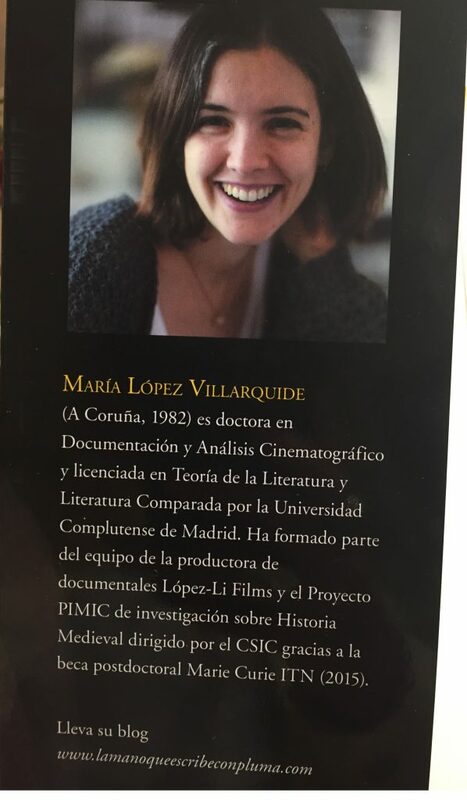 María López Villarquide was PIMIC experienced researcher at López Li Films in PIMIC were she successfully organised the Media School for Historians. 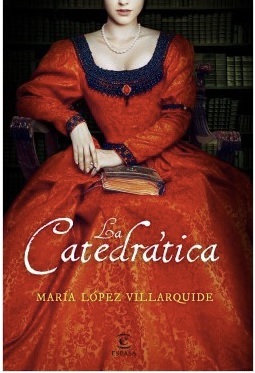 María has managed to combine her passion for Literature and History in her first book, La Catedrática (Planeta de Libros). 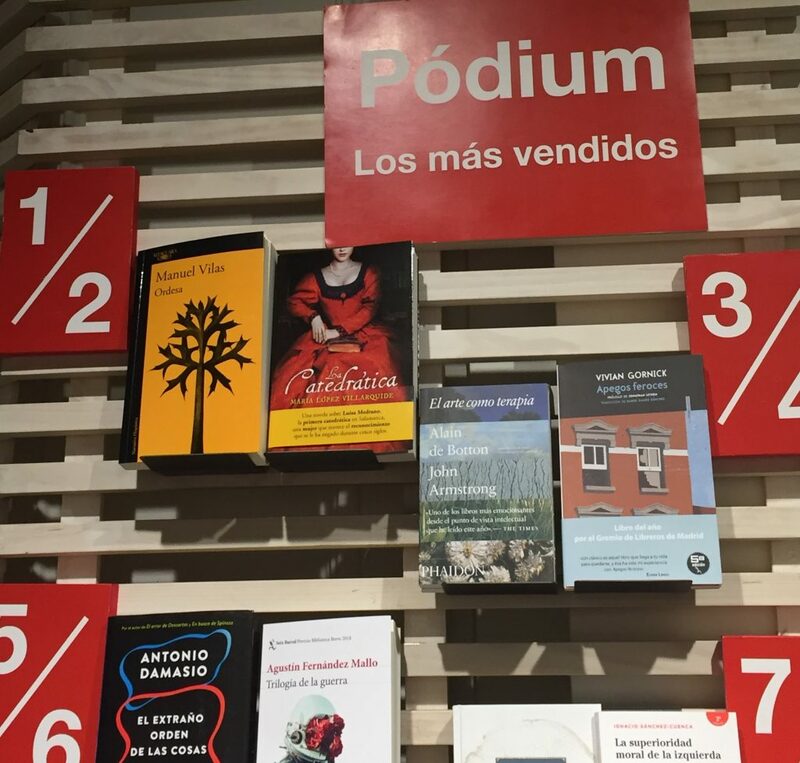 La Catedrática is the passionate and little known story of Luisa de Medrano, the first woman to be a professor at the University of Salamanca in sixteen century Spain. A must read! 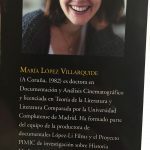 Congratulations María!